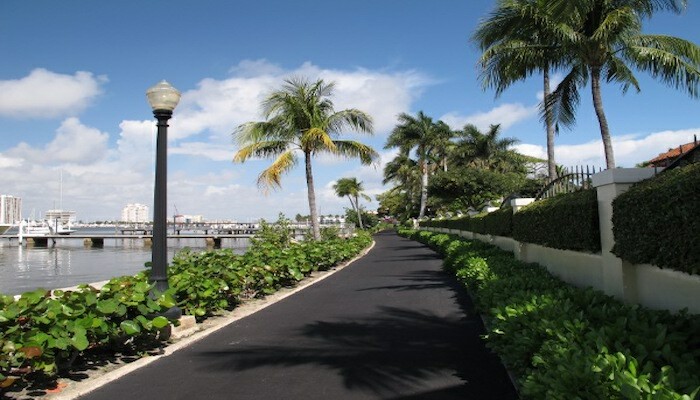 This is my other favorite run in the Palm Beach/West Palm Beach area. 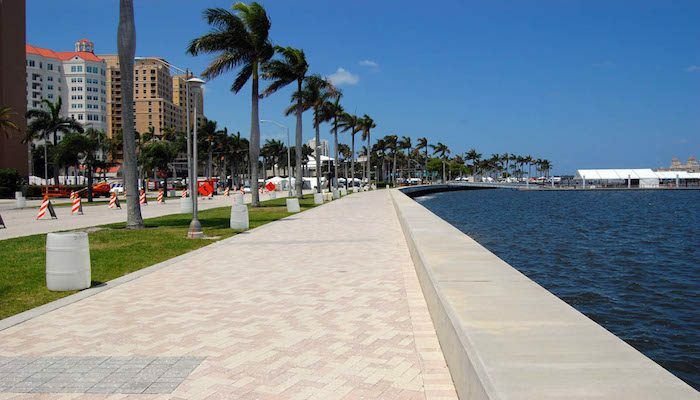 Flagler Drive runs for 7+ miles in West Palm Beach, with great views of the intercoastal waterway and Lake Worth for nearly the entire way. Flagler was a real estate and steel tycoon who built a mansion in Palm Beach, now a museum (there was a grand Flagler Hotel at one point). The southern end of the route is at Summa St. in West Palm Beach (here, it is S. Flagler Dr.), and heads north for 7.2 miles to 36th St. in Northwood Shores. The road name changes from S. Flagler to N. Flagler at the Flagler Bridge. There is about 0.5 miles between Greenwood, north to Monceaux, where the trail leaves to water, but there’s a nice sidewalk and it’s shady and pleasant. Note: A nice combo run is Flagler Dr./Lake Trail. See our route! Thanks for every other informative site. Where else may I am getting that type of information written in such an ideal method? I’ve a challenge that I’m just now running on, and I’ve been at the look out for such info.